With the 75th Anniversary of Prohibition’s Repeal upon us, the ladies of LUPEC turn our thoughts to late, great Prohibition-era forebroads like Texas Guinan. 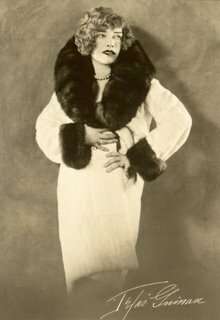 We wrote a brief bio of the little devil in this week’s Dig; to read more about this actress-turned-Speakeasy-owner, check out Pinky Gonzales’ Women’s History Month toast on Tex. When the Depression hit, Texas and the 40 chorus girls who worked her Speakeasy took the show on the road with plans to open in Paris. She was denied the permits necessary to open and entry to France. 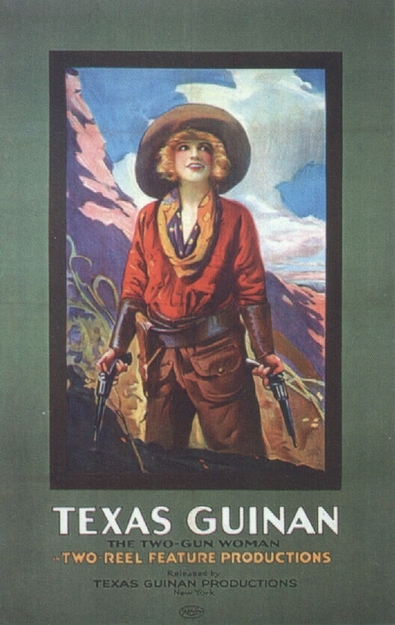 Ever the savvy marketer, Texas simply dubbed the show “Too Hot for Paris” and took the U.S. by storm. Though she was infamous for having her joints raided and even padlocked by the fuzz, Tex never admitted to serving alcohol in her clubs. *By facts we mean items we dredged up on her from old New York Times clippings and the Web. Tex was larger than life and was commonly remembered that way; we invite you to take these anecdotes with a grain of salt. 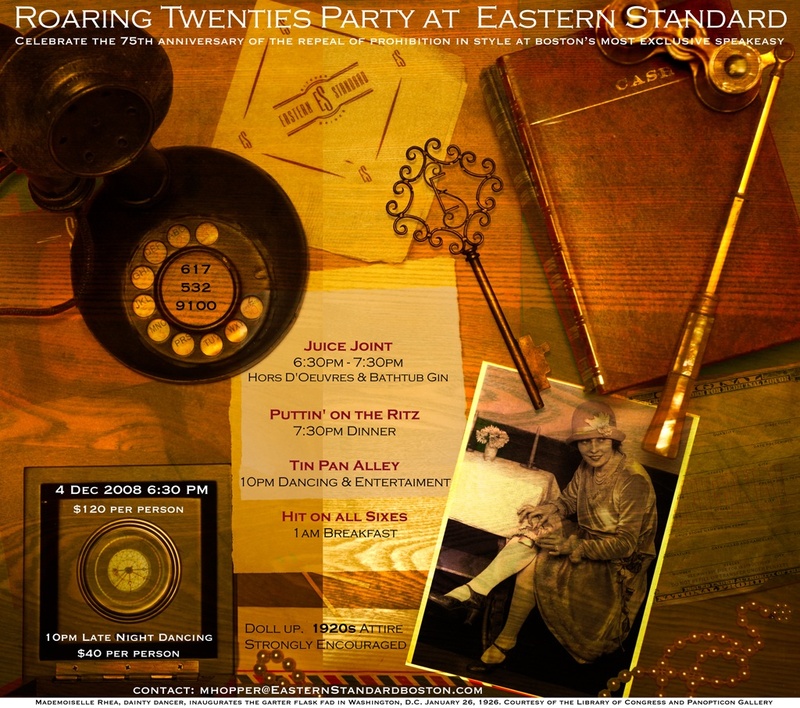 Boston kicks off celebrations for the 75th Anniversary of Repeal Day TONIGHT at Eastern Standard! The staff will transform the restaurant into a Jazz Age Speakeasy, complete with barricaded entrance and guys and dolls dressed to the nines. Entrance to this party will cost ‘ya – $120 gets you pre-dinner canapes and cocktails (at 6:30 p.m.), dinner and cocktails (at 7:30 p.m.), dancing and more cocktails, with a late-night breakfast served for the last ones still standing circa-1 a.m. If you can’t make the scene ’til later, $40 gets you in for drinks, dancing, and mayhem at 10 p.m. Rumor has it Texas Guinan herself might be there – will you? The actual anniversary of Prohibition’s Repeal is tomorrow, so you can keep the party going all night/day/night if you like. Why not stop toast Prohibition’s Repeal at a venue that occupies a former speakeasy’s space? The Marliave downtown fits this bill, as does Stanza dei Sigari in the North End. And remember, it’s always more fun if you dress up.